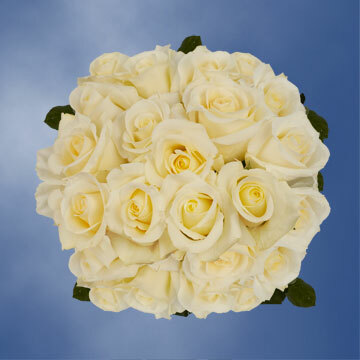 The Blizzard White Wedding Rose is the perfect accompaniment to any white/ cream /ivory wedding. 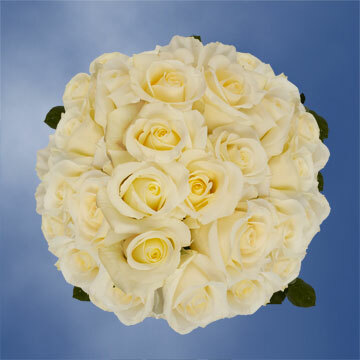 This flower is the bases for any white wedding floral arrangement. 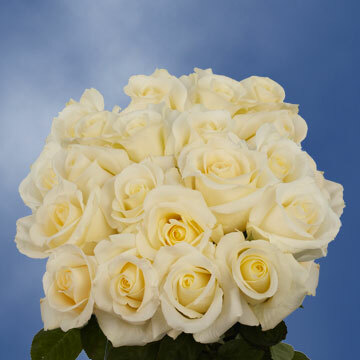 It is perfectly suited to instill the images of purity and perfection, just like your wedding will be when decorated with these blossoms. As a orders will be at your doorstep on time and in perfect condition. Our products arrive in their freshest state, thanks to our packaging techniques. 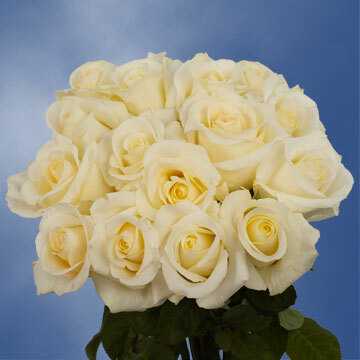 Your flowers will arrive at your doorstep with their bulbs closes and will need a minimum of two days to full bloom. 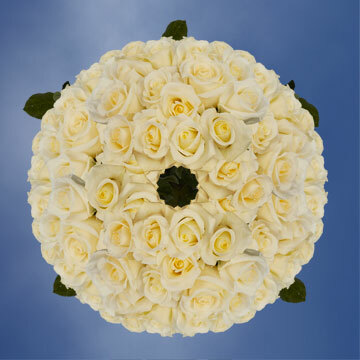 When they bloom they will take on a wondrous star shape. All our products are grown in our state of the art greenhouses, using only the most advance techniques. Would you like to tell someone that they are beautiful? How would you tell someone on their perfect day that you love them with all of your heart? Do you know how to decorate your wedding to create the most perfect atmosphere and convey the message of love you and your love one share? 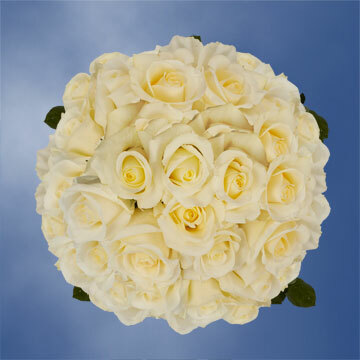 The Blizzard White Wedding rose is the answer to all of these questions.